We aim to produce highly creative visual solutions that are tailored to your requirements built with cutting edge technologies delivered using tried and tested processes that result in easy to use solutions that are fantastic value for money. 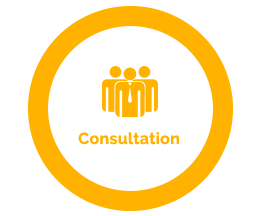 From initial contact, our experienced consultants will clarify your objectives. We strive to understand your business and, more importantly, how the web can benefit you. Once we understand you, we will use our extensive knowledge and over 20 years' experience to find a solution that fits. We aim to match our solution to your needs, giving you a website that will grow as you do. All our solutions are clearly explained in a proposal that sets out exactly what you will get and the level of service you should expect working with an experienced web development company. We begin with an initial consultation where we will meet with you in person or by video conferencing to better understand your business and business needs. From this meeting, we will come up with a proposal of what we would suggest would benefit you in a website and where possible allow for additional functionality and phases moving forwards. 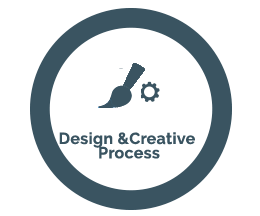 Our processes ensure your project is delivered in a timely and structured manner. 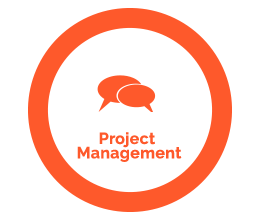 You will be assigned a project manager who will guide you through the process, avoiding the pitfalls and orchestrating the delivery of your site. Lastly, our project manager will make sure your site is built with future business requirements in mind and that 'best practices' are followed at all times. How do you produce highly creative web designs and concepts either bespoke or working with Premium Responsive Templates whilst adhering to deadlines, budget constraints, and making sure the end result is loved by the client, well received by the public, is easy to use and loads quickly? Follow a flexible process to make sure all this is done within the agreed timeline. Make no bones about it, we are experts using cutting edge open source technologies, utilising complicated techniques to produce simple, usable web-based solutions. All our Websites and products are developed in-house, giving us complete control over what it does, how it works and the way it grows. This gives us the edge over dealing with developers outside of the UK. If this sounds expensive, it isn't. 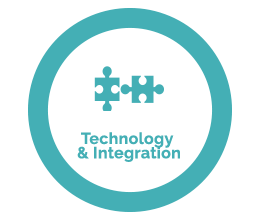 Our websites are built in a modular fashion allowing us to add functionality already available or adapt these where we can to create the functionality you require.